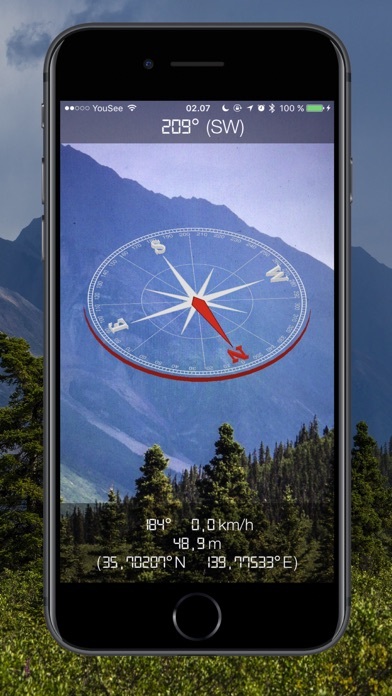 3D Augmented Reality Compass! 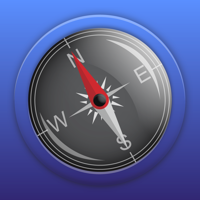 A compass in your pocket, always ready to use. 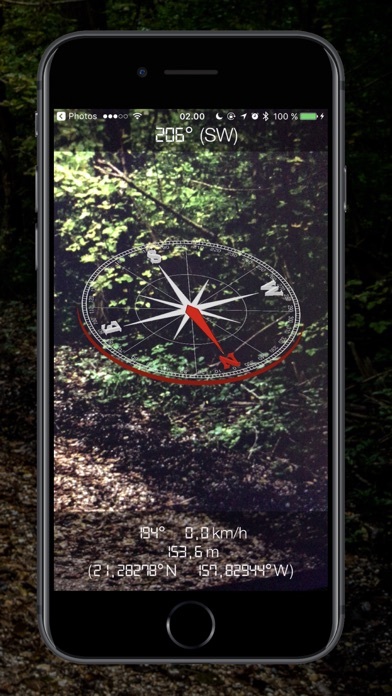 Using your camera including the advanced sensors of your device, you can keep track, watching both compass and path. Switch to turn off camera if you just want the compass. Since this app uses both motion and gps sensors in addition to camera, its energy impact is high.